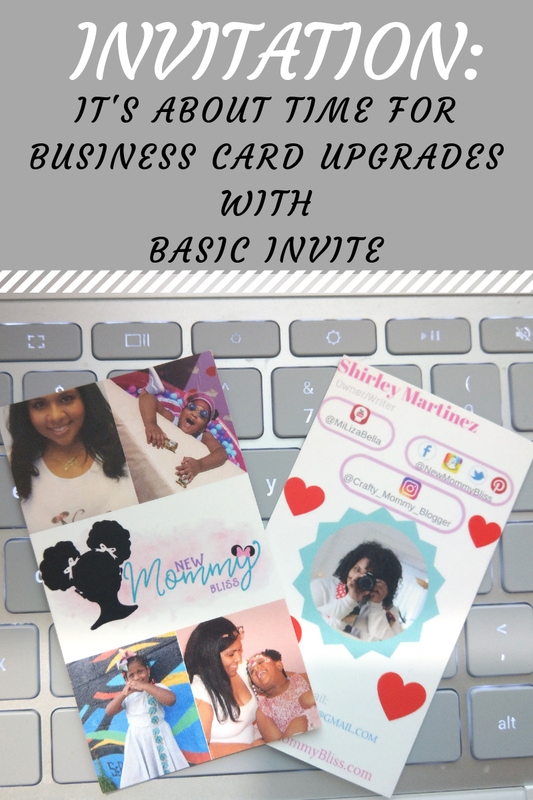 So first and foremost, I'm inviting you to join me in upgrading our dreaded, old business cards that we all know we are still using just because we have about 500 left. 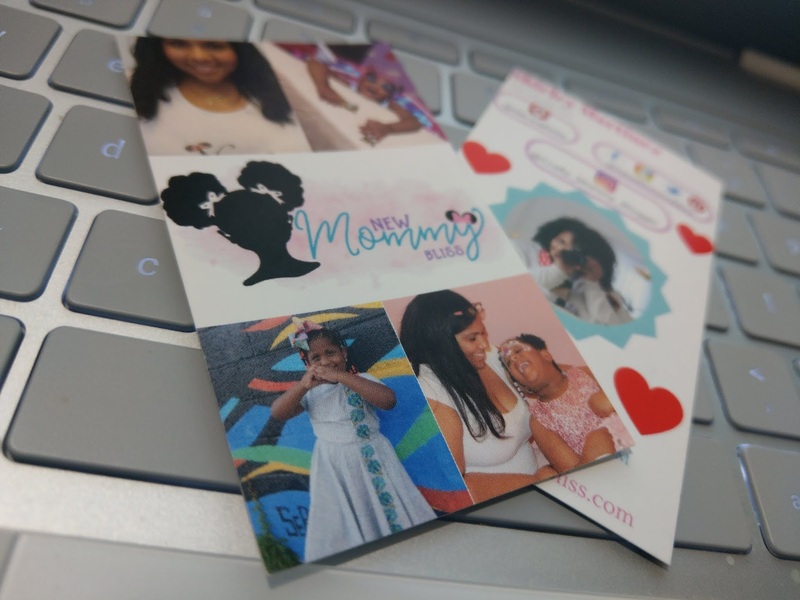 I've had 3 different business cards for my blog and the next one is always better than the last, but if you're like me and put pictures on your card, then you obviously have to upgrade them at some point. Same goes for logo changes and even contact information edit. Though I've always stuck to traditional card purchases, I decided to try a new site to see how I would like their material, colors, packaging, etc. and Basic Invite did NOT disappoint! Basic Invite is one of the few websites that allows almost unlimited color options with instant previews right online. 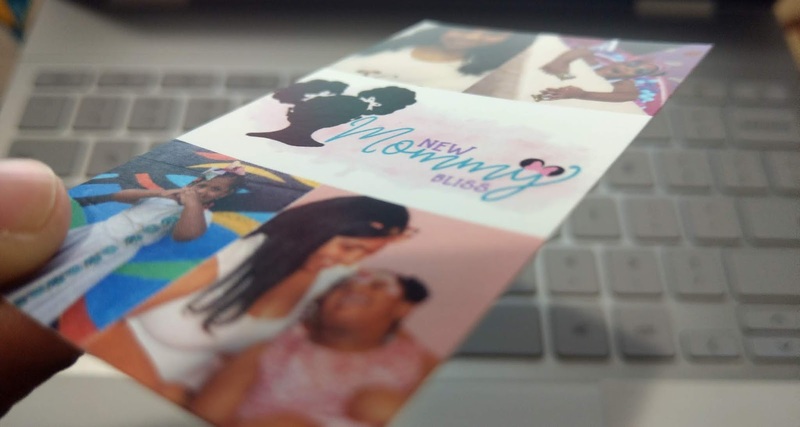 Once we select a design, we can change the color of each element on the card to over 180 different color options to completely personalize it all the way down to the littlest detail. This is what currently sets them apart from almost any other online stationery company. 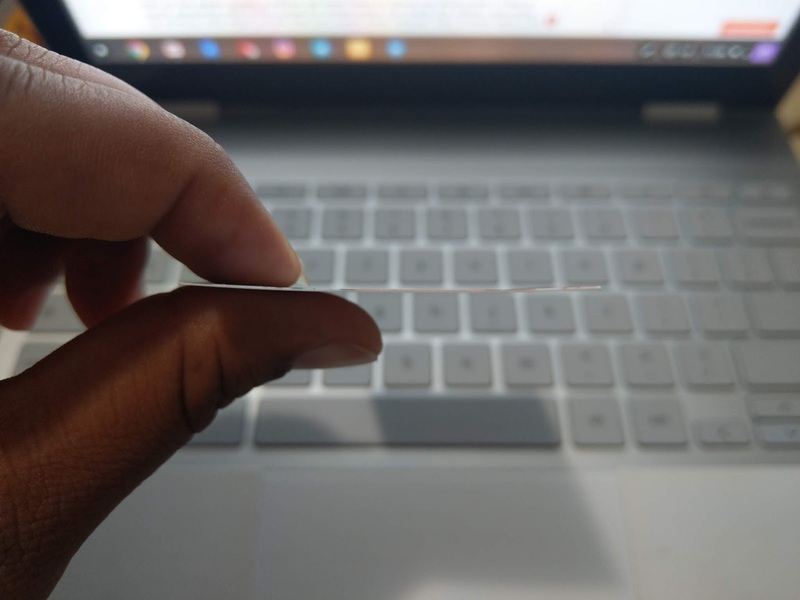 They are also one of the few websites that allow customers the ability to order a printed sample of the actual product so you can see exactly how it will print as well as the paper quality before we ever have to place our final order! That is super awesome and works great for times when you think it's 100%, but ends up printing with slight errors that you never even noticed. Yes, it does take a bit longer to receive the final product, but at least they'll be exactly what you wanted without any surprises. If you decide to make Christmas greeting cards, Basic Invite offers an address capturing service that allows customers to simply share a link on Facebook, Twitter, Instagram, or any other form of social media to request their friends and family’s addresses which will be stored in the customer’s account and can then be selected during the design process. They also offer recipient address printing at no cost on all Christmas card orders! 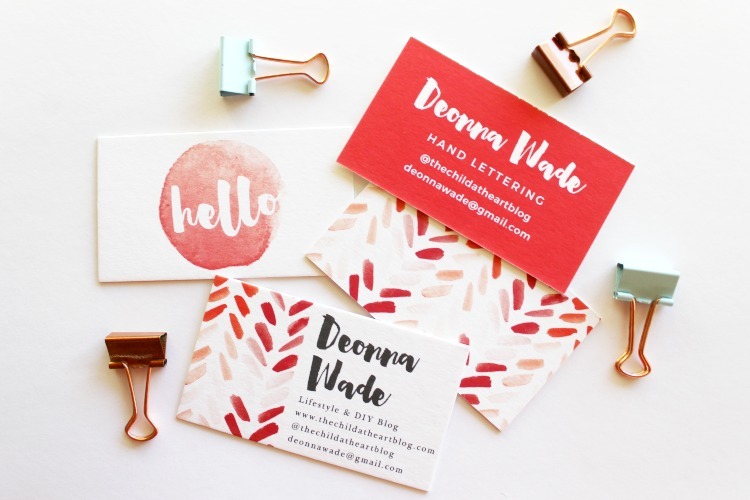 Is it time for you to renew your business cards? Will you be upgrading soon? Disclaimer: This is a sponsored post created in collaboration with Basic Invite. All opinions and design are our own. Make every Freaky Friday, A NEW MUSICAL! Fun New Disney Content for Kids on Google Home!